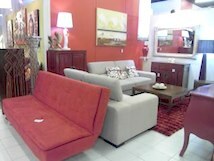 Bring a refreshing influence to your interior. Hand crafted with natural material. Wicker sofa available in UAE-Dubai-RAK, gives your indoor or outdoor decor the style, quality, and flexibility it deserves. An excellent addition to your decor. 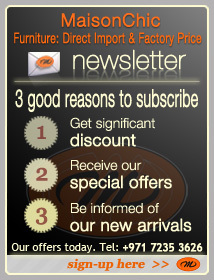 Maison Chic has a strong line of wicker sofas, together with small seats, puffs and other armchairs. 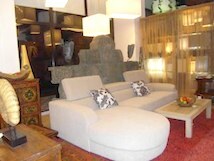 Natural wicker is well-known for its strength and durability, and is unsurpassed for beauty and comfort. 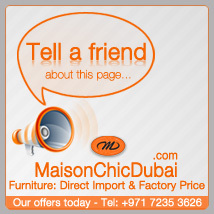 Maison Chic invites you to have a seat!